Dr. Caroline Chang is originally from NY, but now calls the Ocean State home. She's a cosmetic and medical dermatologist with her own skincare blog and lots of style. Read on to find out more about her 'fabulous RI Life', including some primo tips for getting your healthiest and best looking skin. Favorite casual dining: The atmosphere at Red Stripe is perfect for a casual meal. My favorite dishes are the mussels and the short ribs. I love freshly made pasta and the dishes at Trattoria Zooma really hit the spot. 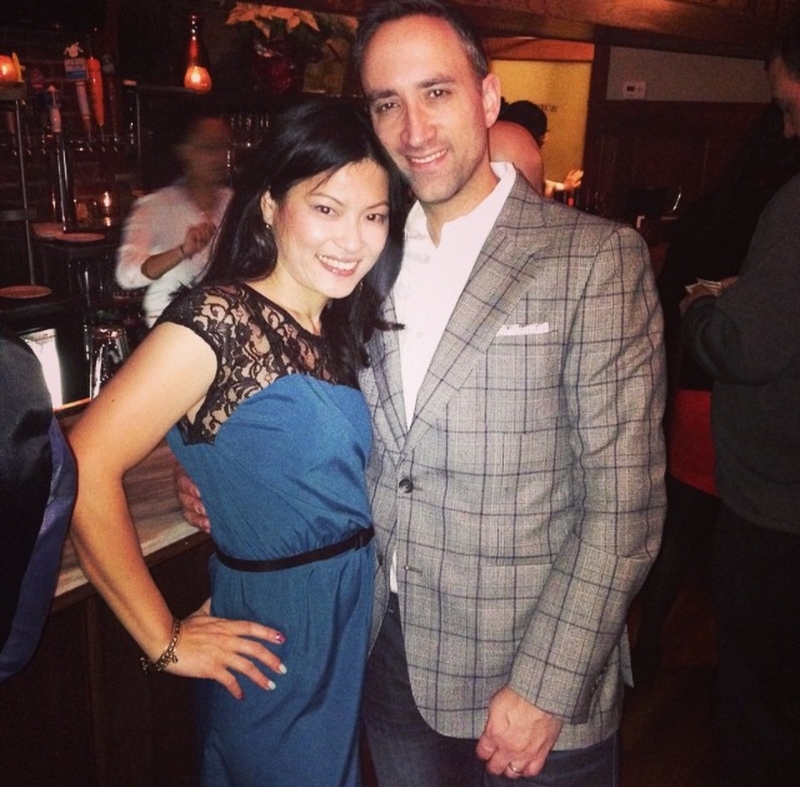 Favorite date night restaurant: The Dorrance is my go-to date night spot with my husband. Birch Restaurant is a great cozy date night spot and an amazing dining experience. Favorite coffee/dessert: Seven Stars Bakery is a solid coffee/bakery shop. I go for the huge lattes and stay for the almond croissants and freshly baked bread. As a busy working mom of two great kids, I do most of my shopping online. I like a mix of high and low end items. I gravitate towards European brands like ASOS, Topshop, and Zara because they tend to fit my smaller frame. I also love the petite section at Ann Taylor. Because I'm always shopping, I utilize the great cash back program offered by Ebates. I LOVE the ladies at Alayne White Spa. If I could get only one service, it would be the Delicious (a combination of facial and massage). 1. Wear sunscreen EVERY DAY. I prefer mineral sunscreens which contain titanium dioxide or zinc oxide. I love the new combination products like the BB and CC creams, which are tinted moisturizers that contain sunscreen and anti-aging ingredients. My favorite tinted sunscreens are Intellishade by Revision Skincare and Physicians Formula Super CC+ Cream. Don't forget to reapply sunscreen every 1-2 hours! 2. Use a wrinkle fighting retinol-based product nightly to reverse signs of aging. Try Neutrogena Rapid Wrinkle Repair, ROC Retinol or ask your dermatologist for a prescription strength retinol such as Renova. Retinol can be drying and irritating, so be careful when starting a new retinol-containing product. Use only a pea sized amount and start by using it every other night. If you’ve already gotten this regimen under your belt, then consider a few additional ingredients such as vitamin C (firming, reduces brown spots), glycolic acid (exfoliating), and peptides (build collagen). 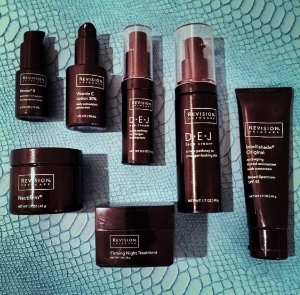 My go-to advanced anti-aging creams are DEJ cream by Revision Skincare (contains vitamin C and peptides) and Glytone Antioxidant Anti-Aging Night Cream (contains glycolic acid, red tea extract). Skin cancer: I perform skin cancer surveillance screenings every day. I use a tool called dermoscopy to aid in examining moles in much greater detail and utilize short term mole monitoring for suspicious moles. Laser resurfacing: CO2 laser resurfacing is an intense procedure that gives great results. Even after a single laser treatment, there is considerable improvement in skin texture, fine wrinkles, brown spots, and acne scarring. Botox and fillers: A standard offering among dermatologists, these two are my favorite tools to use in facial rejuvenation. Combination therapy with Botox and fillers can make someone look years younger. And even better, the results of fillers are noticeable immediately! Alpert Medical School of Brown University. Find her also at Dermatology Professionals, Inc., of East Greenwich. 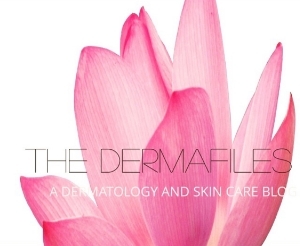 ** Click here to see her new blog Dermafiles. Photo Credits: Photos of Red Stripe, The Dorrance and Seven Stars courtesy of their sites and yelp. 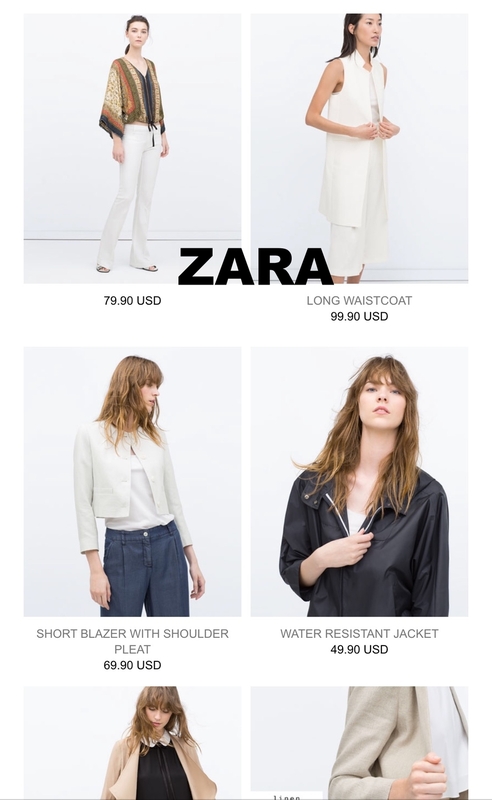 Photos of Zara, ASOS, and Neutrogena courtesy of Google Images. All other photos courtesy of Dr. Caroline Chang.